Keah Brown loves herself, but that hadn’t always been the case. Born with cerebral palsy, her greatest desire used to be normalcy and refuge from the steady stream of self-hate society strengthened inside her. But after years of introspection and reaching out to others in her community, she has reclaimed herself and changed her perspective. In The Pretty One, Brown gives a contemporary and relatable voice to the disabled—so often portrayed as mute, weak, or isolated. With clear, fresh, and light-hearted prose, these essays explore everything from her relationship with her able-bodied identical twin (called “the pretty one” by friends) to navigating romance; her deep affinity for all things pop culture—and her disappointment with the media’s distorted view of disability; and her declaration of self-love with the viral hashtag #DisabledAndCute. 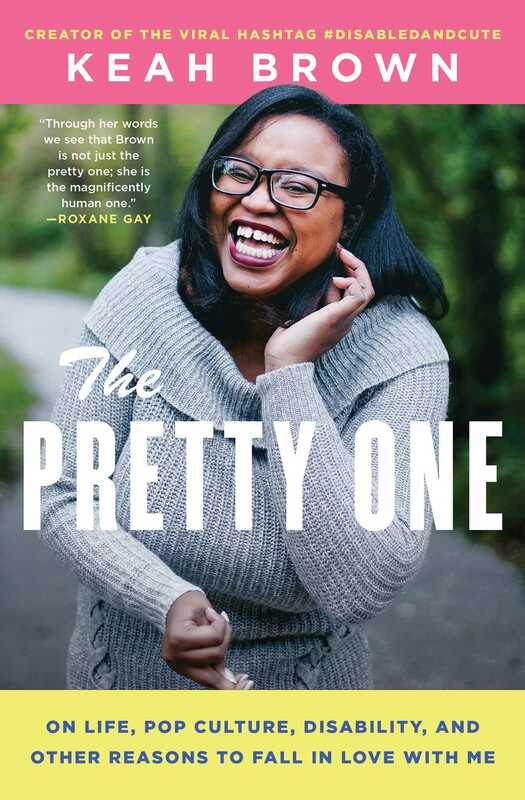 By “smashing stigmas, empowering her community, and celebrating herself” (Teen Vogue), Brown and The Pretty One aims to expand the conversation about disability and inspire self-love for people of all backgrounds. Keah Brown is a journalist, freelance writer, and activist. She has written about living with cerebral palsy in Teen Vogue, Essence, Catapult, Glamour, Harper’s Bazaar, and other publications. 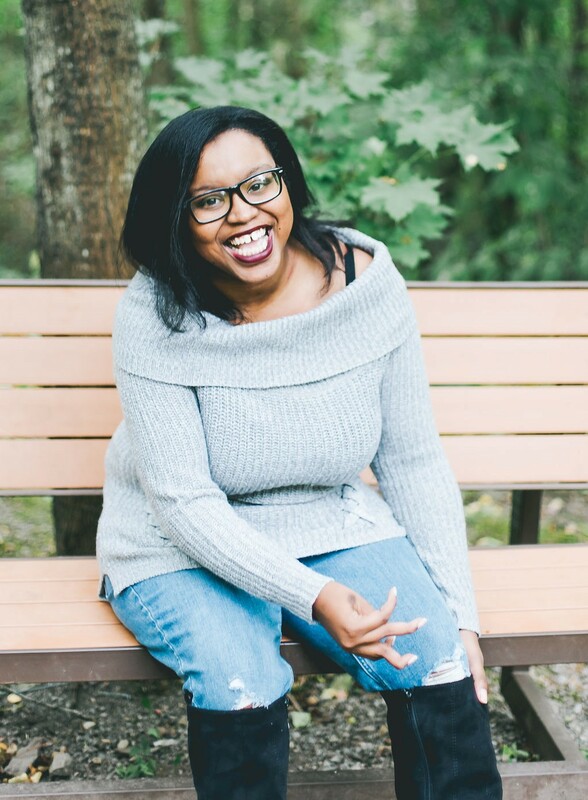 She holds a bachelor’s degree in journalism from the State University of New York at Fredonia and she has a love for popular culture and cheesecake. She lives in New York with her family.